Extra! Extra! Read all about it! Check out the Living Local Harvest Festival’s 2016 schedule! to encourage the community to think before we buy and find simple ways to create a more trash-free island. The free annual two-day festival celebrating the people who make Martha’s Vineyard tick. Enjoy the educational programs and workshops, 50+ interactive booths from island organizations, all day local food, live music, games and crafts for kids-of-all ages, pumpkin carving, farm animals, horse rides, face painting, field games, local reptiles with Felix Neck Wildlife Sanctuary, Cape Light Compact & the MV Science Kids ‘Energy Carnival’ and more! How will it end its life? ‘The Life of Trash’ tells the tale of where Martha’s Vineyard’s trash goes. When we trash food, plastic, paper and everything else, it must go somewhere, right? It was not an easy assignment to track the 33,500 tons of trash that is sent off-Island for incineration, burial or recycling every year. ‘The Life Of Trash’ aims to help us understand what happens to the waste we create. You toss it curbside or at the local drop off, it goes to one of two transfer stations, it gets collected, shipped, processed. Sounds easy? But what is its roadmap – where is it shipped to, how is it processed and then what’s created? Does our trash goes to a landfill or is it made into energy? What is recycled and made into new items? Is any of it composted at farms? By the end of this story we hope folks are more aware. We encourage you to think before you buy and find simple ways to reduce, reuse and recycle our way into a more trash-free island. Living Local’s two-part discussion will present information about how much waste we create on the island and where it goes, followed by an in-depth talk about food waste. The conversation will be moderated by food reporter Elspeth Hay from WCAI. Part One: Where does our Trash go? Few of us spend much time pondering the fate of our trash once it leaves our house, which helps explain why generate so much of it. Here’s the story from island experts of where our island trash goes. Reducing your food waste at home, rescuing foods from the fields and stores for schools and those in need, and setting the stage for an Island-wide organic composting program. This workshop highlights all that you need to know about composting – from why it’s good, ideas and demos of how to do it and what you can do with it when it’s ‘cooked’. Our island experts will share their tricks turning your food scraps into gold with just three basic ingredients – browns, greens and water. Your garden and yard will celebrate! Moderated by Heather Goldstone, Science correspondent and Host of Living Lab Radio for WCAI/WGBH. Living Local aims to be a ZERO WASTE event! 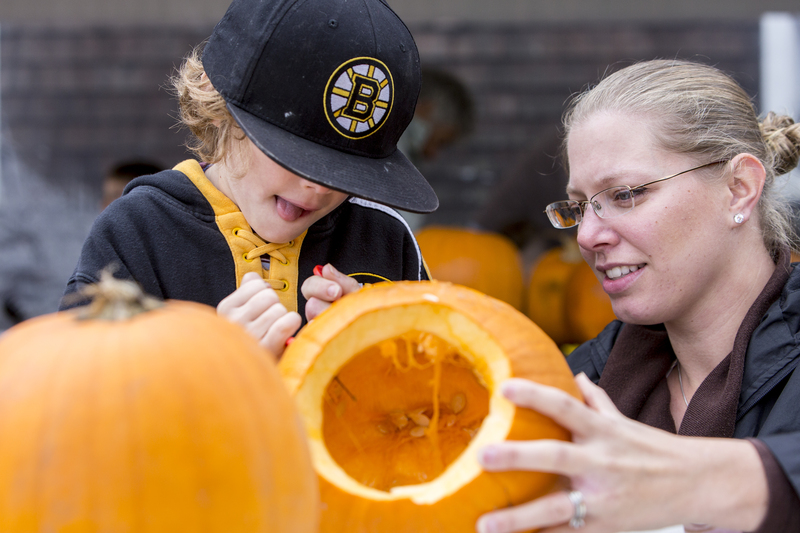 ← SIGN UP TODAY for your spot at the 2016 Living Local Harvest Festival!